I’m a huge Friends fan (I mean, who isn’t?!) 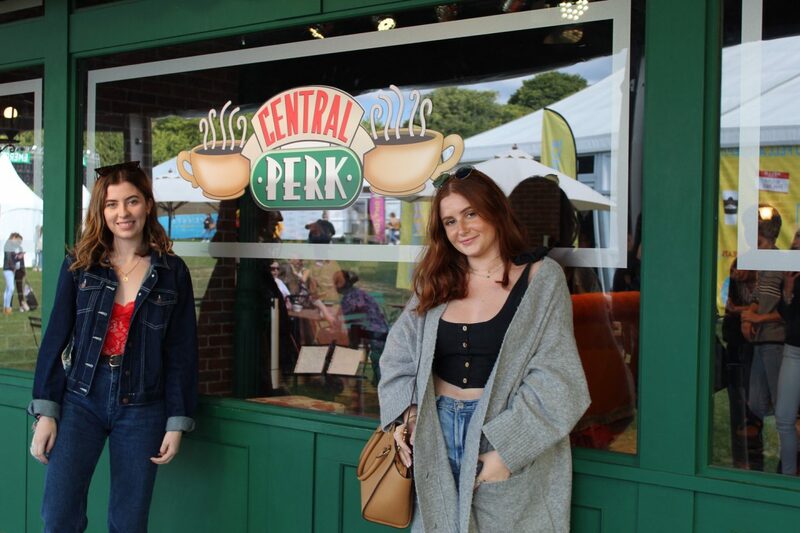 and I’ve wanted to go to Comedy Central’s Friendsfest for the longest time. 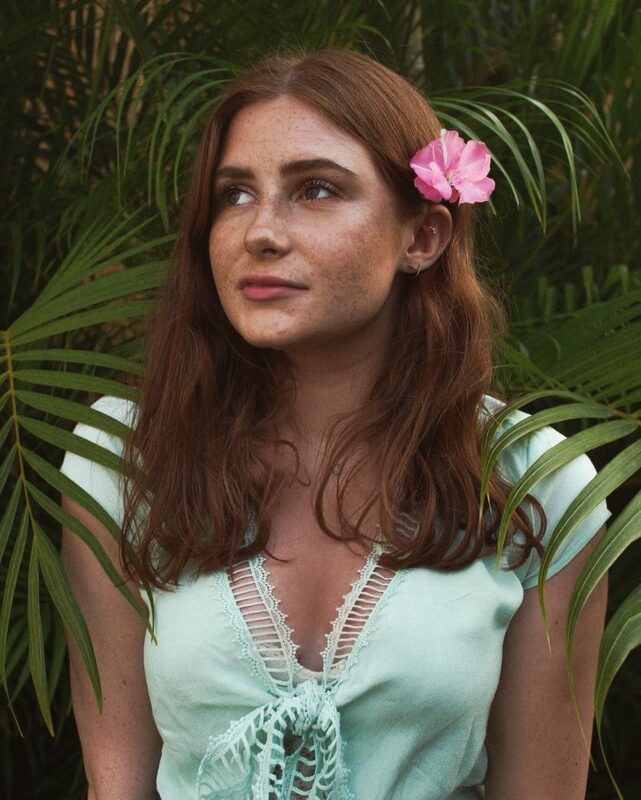 I finally got a chance to go for my best friend’s 21st, and it was such a fun experience. 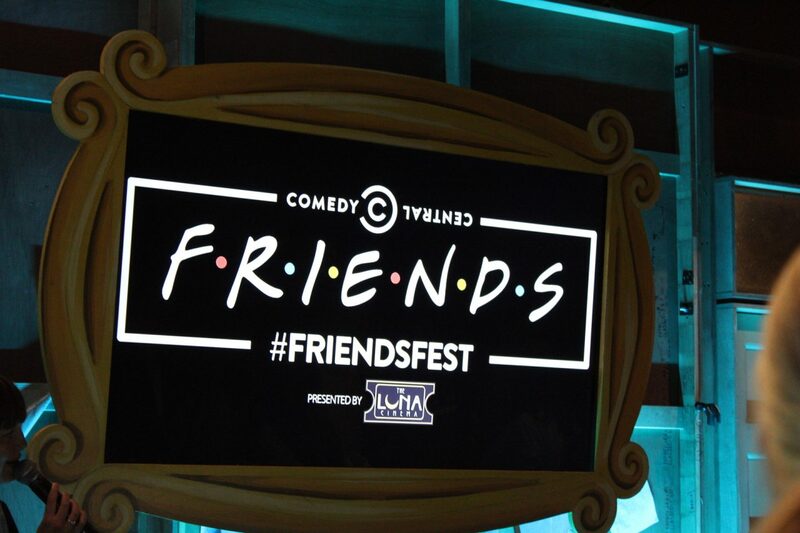 If you haven’t heard of Friendsfest (first of all, how? 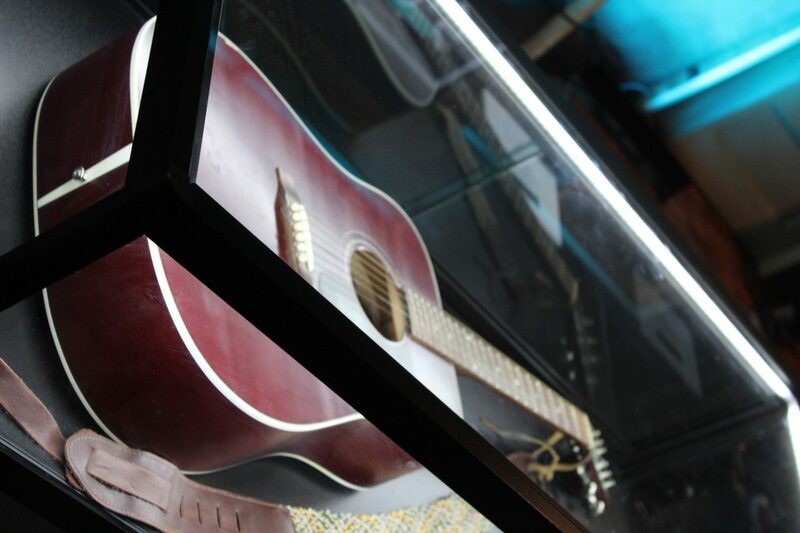 ), it’s a lot like the Harry Potter Studios Tour but for Friends… obviously. 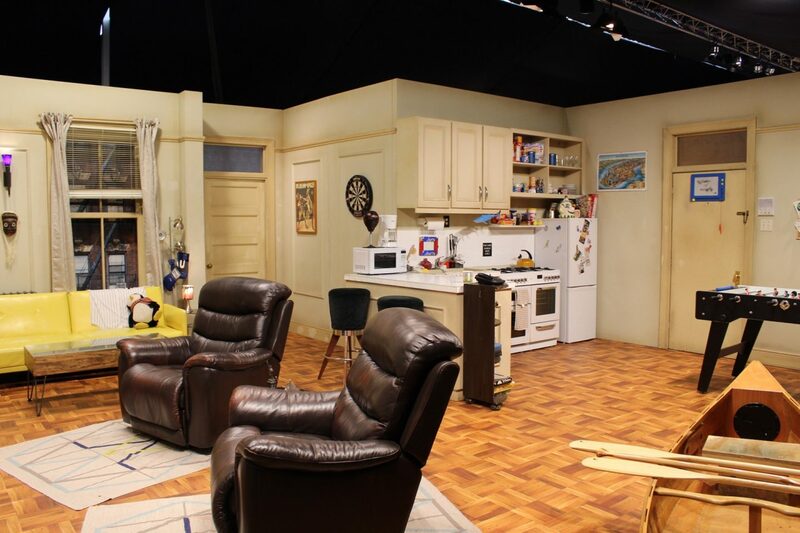 You can tour the apartment sets and see a bunch of the props used in the show, as well as take a billion photos reenacting some of the show’s most famous scenes. 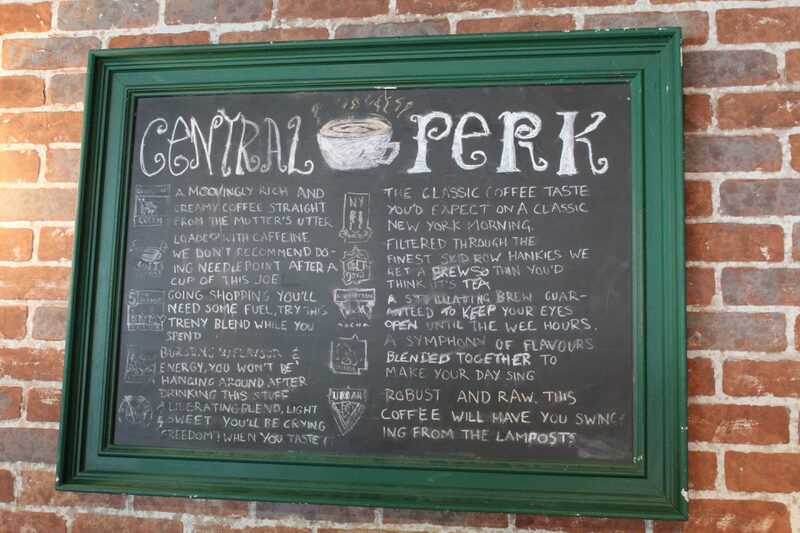 Basically, it’s any Friends fan’s dream. Similarly to the Harry Potter Studios Tour, you book a time slot for your set tour and then can spend the rest of the time wandering around at your own pace. We had a pretty late tour booked, so we decided to head over early so we could check everything out before we looked at the sets. I’m really glad we did too because there were so many photo opportunities which took up a lot of time, and we wouldn’t have had the best lighting if we tried to do those after the tour. 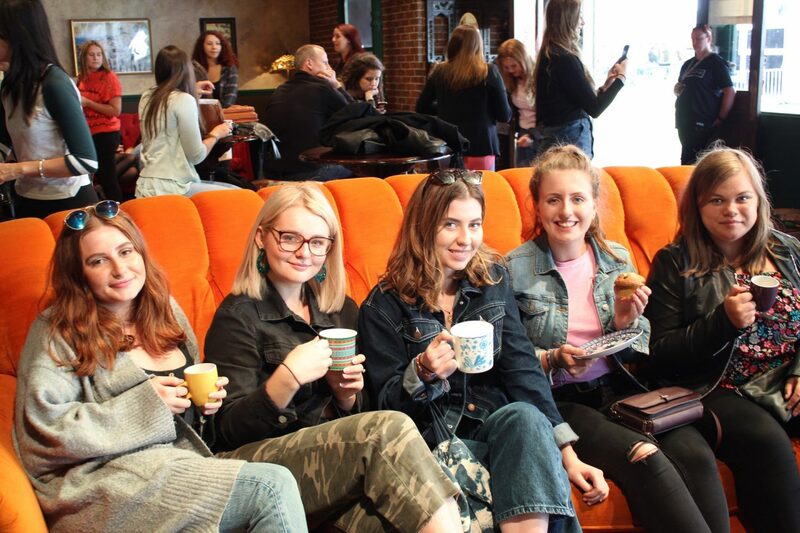 We started our Friendsfest experience with a trip to Central Perk, where we were welcomed with a rendition of ‘Smelly Cat’ which totally submerged us into the Friends world. It was a really nice spot to chill out and have some refreshments (reasonably priced too, I think everything was under £5 which is decent for an event like this), and it was so interesting to spot all the details that we see in the show. 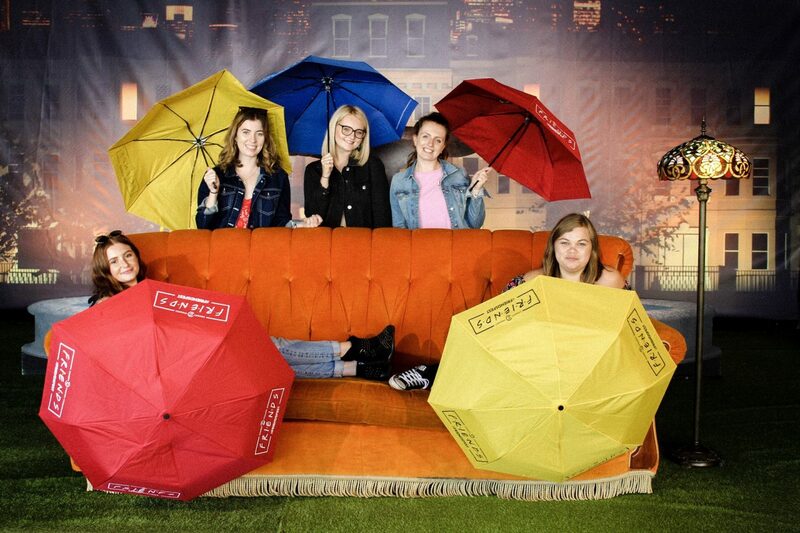 Of course, we had to take a photo on the famous sofa (already set up with props for the perfect shot) which I really wished I could have lounged on all day. Unfortunately you can’t actually enjoy your coffee on this couch, as it’s only for photo purposes! Once we’d finished our drinks and had a quick glance around the event to see what was in store for us, we decided to make our way around the photo ops. They had everything, and I mean everything, for you to take photos with. From the famous pivot scene to posing with the umbrellas from the intro – you could basically reenact any scene you wanted. The staff there were amazing too, taking a bunch of different shots with different poses from different angles (can I say different any more times?) so you know you’ll have the perfect photo. Although you had to queue for these, the queue was never longer than 5 minutes. You could also queue back up and retake the photo later on if you didn’t love how it turned out. 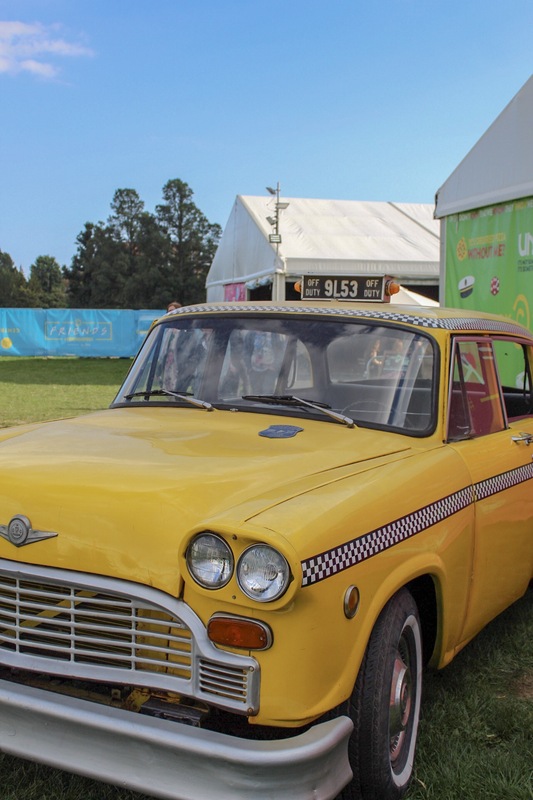 There was also an opportunity to take a photo with Phoebe’s grandma’s taxi (which was practically impossible to get out of once you were inside!). It was unsurprisingly beaten up on the inside, but it made for a cute photo! 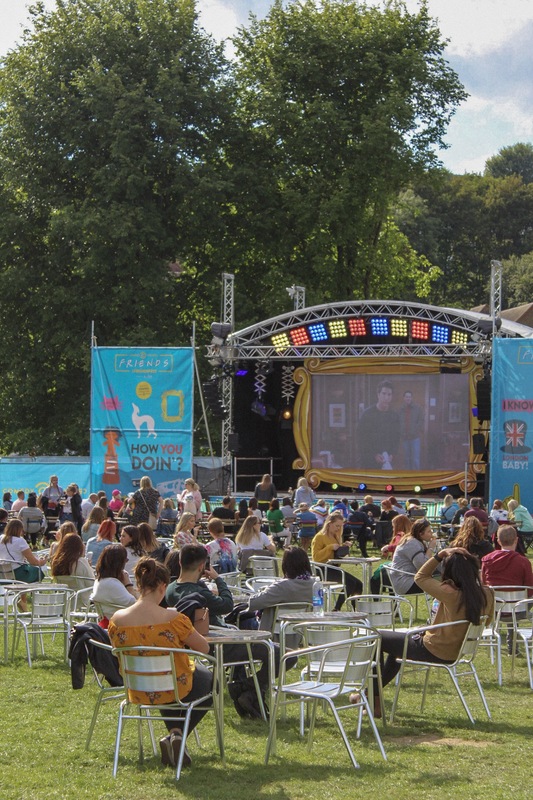 In case you wanted more opportunities to sit down and chill out before (or after) your tour, they also had outside seating where you could watch the best bits of some of the episodes and join in on quizzes to win merch. There was also a covered bar area which served specialty Friends cocktails! 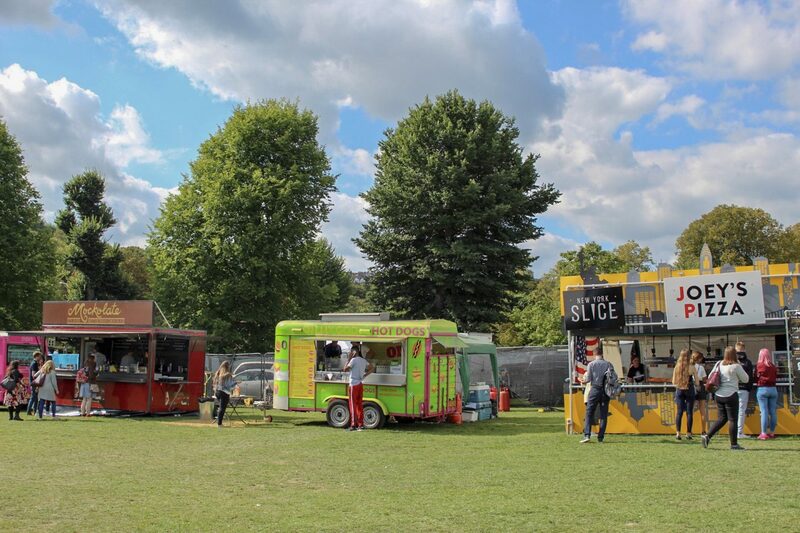 They had lots of food options too, from hot dogs and pizza to halloumi fries and mockolate-covered waffles – they really had it all. They even had a veggie/vegan truck! Although they seemed to have most bases covered, they didn’t have any gluten-free pizza (much to my dismay), so I settled for some fries instead. Can’t win them all I guess. After we’d eaten, we decided to start queuing up for our tour. We were a little early, but it wasn’t super busy so we were able to head in before our time slot! 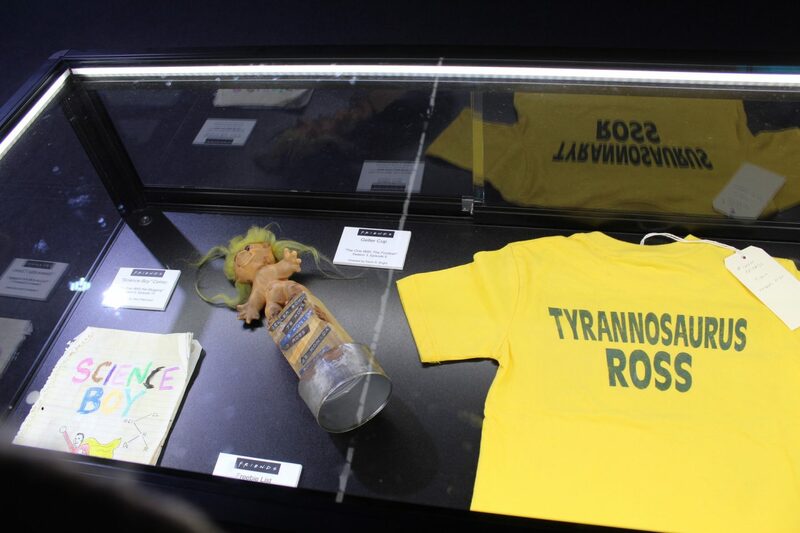 Before the tour started, we had the opportunity to see a couple of the props that were used in the show. 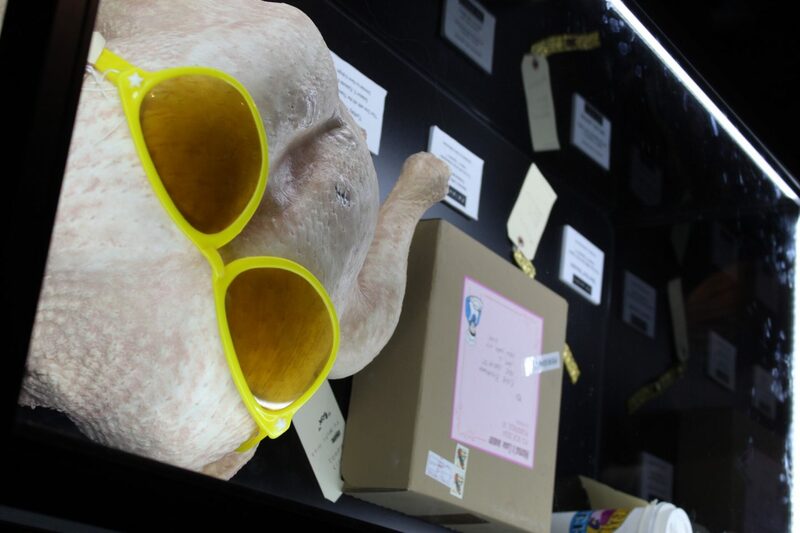 My favourites were probably Phoebe’s guitar and the turkey ‘hat’ that Monica wore – which looked surprisingly realistic! They even had Phoebe’s creepy ‘Glynnis’ artwork – no ‘Gladys’ to be seen though. I tried to get a photo of this but we were being rushed on so it just ended up being a blur! 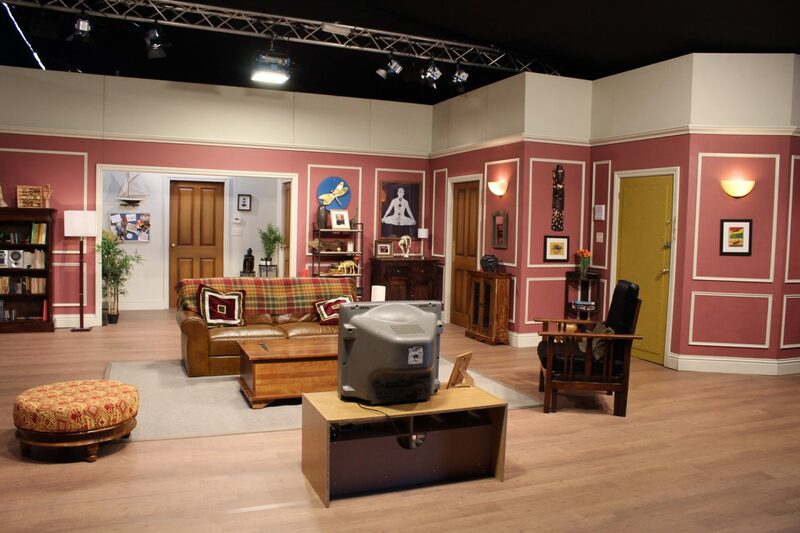 The set tour starts with Joey and Chandler’s apartment, where you have 10 minutes to get as many photos as possible (including one in the apartment hallway). It feels a little bit like some kind of mad competition to get photos with all of the famous props – like Joey’s dog statue – and people are really rushing around to make sure they get all the shots. I wish it wasn’t such a rush because I would’ve liked more time to look around and admire all the details, but it was still a lot of fun. The great thing about the tour is that once the 10 minutes are up, everyone has to get off of the set so you can take an empty apartment photo. I loved this because it meant I got to capture all of the famous parts of the apartment as a whole! 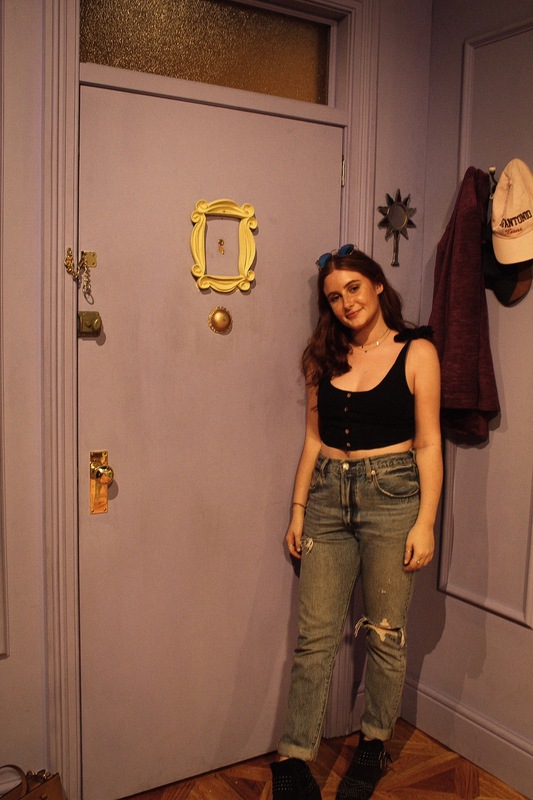 Next we moved on to Monica and Rachel’s apartment, which I think had the most photo opportunities. I obviously had to get a photo with the door, and we managed to get a photo at the table and on the sofa too! 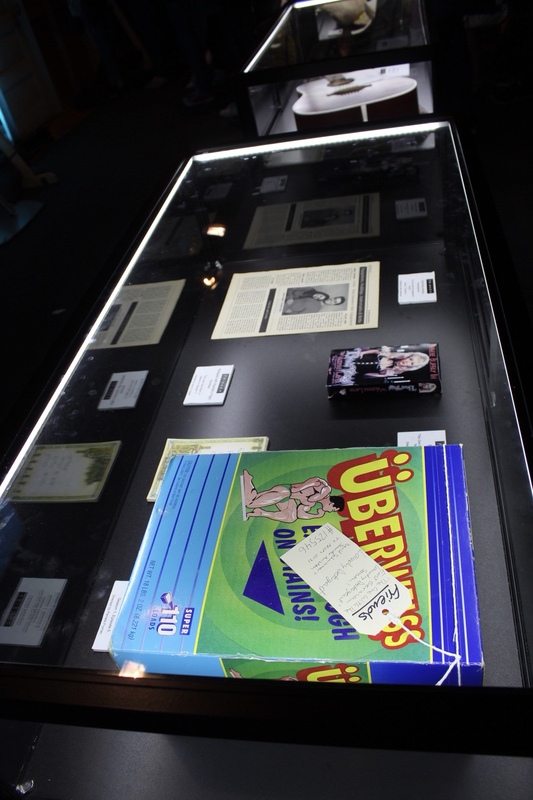 They also had the whiteboard set up with Monica’s ‘Bye Bye Birdy’ charade on it, which was really cool to see! 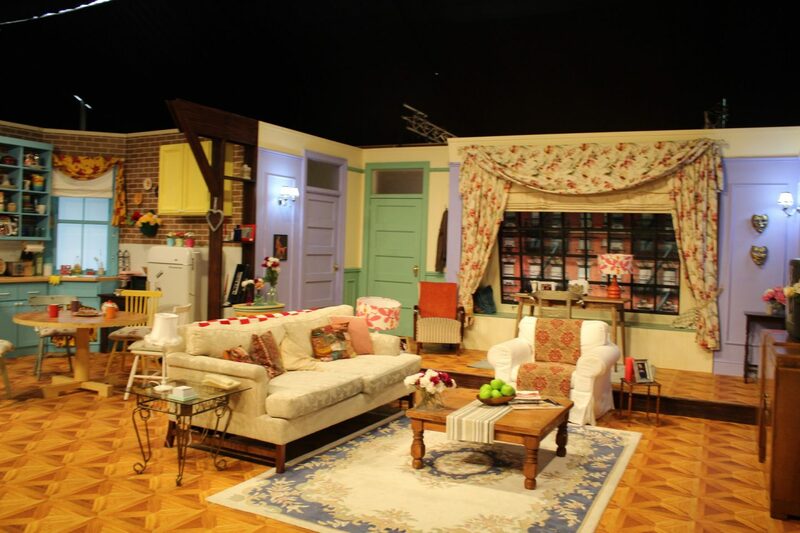 The final apartment was Ross’, which we were told was new to Friendsfest for this year. 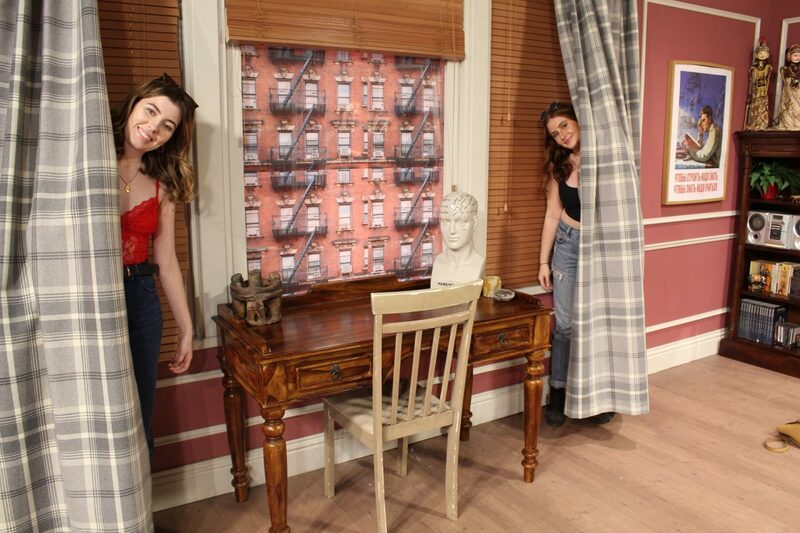 Ross’ apartment had a surprising amount of detail put into it for the set that was probably used the least in the show, but I think it definitely summed up his personality. His furnishings were actually really nice, and there were so many pieces I wanted to take to decorate my own house with! Most specifically, he had an awesome cacti and succulent collection – which we all know is every blogger’s dream. Once we finished our tour, we headed to the gift shop (where I got an awesome Central Perk t-shirt for £15, which I think is pretty cheap for a gift shop) and then went on our way. 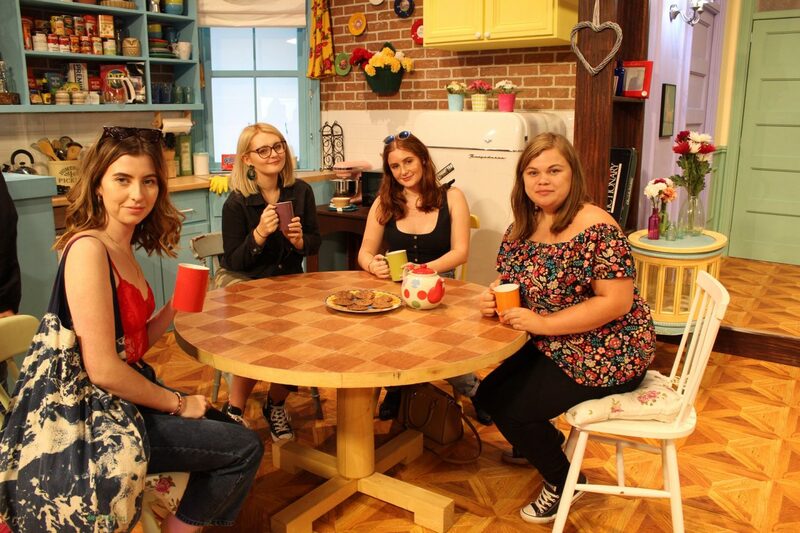 So that was my trip to Friendsfest! I had a really awesome time, and if you’re a Friends fan then you definitely need to check it out. Be sure to book your tickets early though because they sell fast! 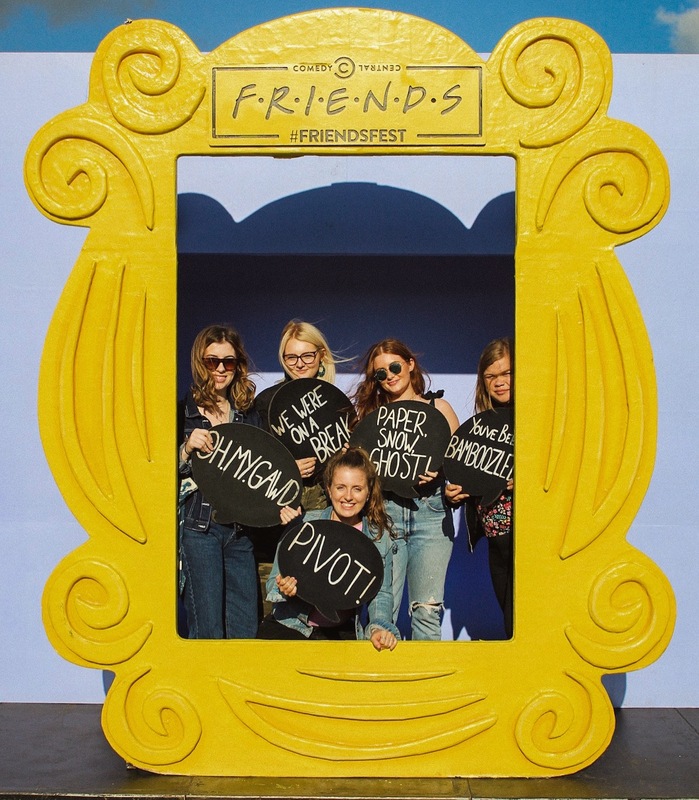 I hope you guys enjoyed this post, let me know in the comments if you’ve ever been to Friendsfest and what you thought of it!